Following the Aam Aadmi Party's (AAP) remark that Kapil Mishra is a BJP-Agent, the mother of the sacked Delhi minister has described Chief Minister Arvind Kejriwal's movement against corruption as a farce. 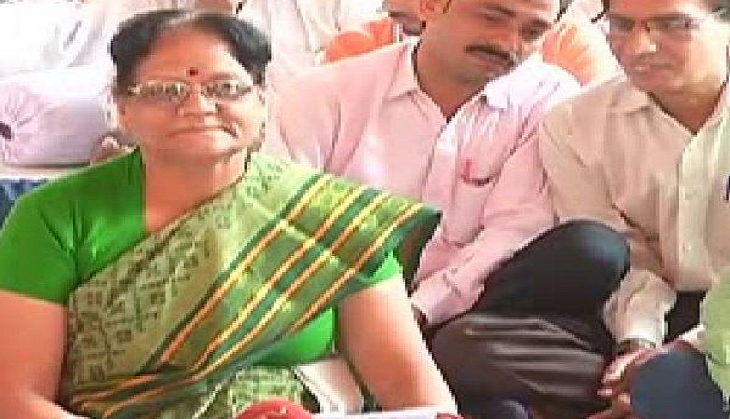 Addressing a press conference, first mayor of the East Delhi Municipal Corporation, Dr. Annapurna Mishra said, "Today my son is being accused of being an agent of BJP.I never thought Arvind Kejriwal would behave in such a manner. I asked Kejriwal to speak out on the issue related to the alleged tanker scam. Anyway, my son was never interested in joining AAP and it was Kejriwal who wanted Kapil to join AAP." Stating how proud she was that her son was carrying out a 'Satyagraha', she adding that he is an agent of truth and not of BJP. She also highlighted that by sacking Kapil Mishra, Kejriwal had proved what kind of a person he is. "Kapil Mishra has a higher stature than Kejriwal's as there is no corruption allegation against the sacked water minister." Kapil Mishra, who was sacked from AAP's primary membership, is on a hunger strike, demanding the details of foreign trips undertaken by AAP leaders. Kapil told Kejriwal, "Someone told me if these details are revealed, the public won't let you stay in power for another moment. What is the secret behind these trips?"